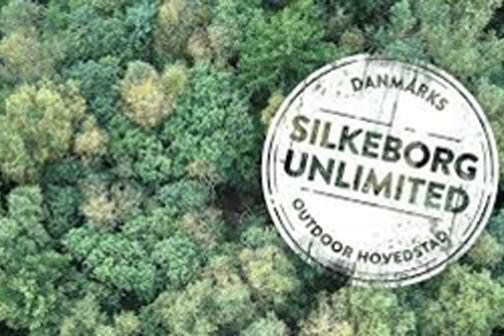 Silkeborg is the center of the largest forested and lake rich area in Denmark, on the camp you will experience this. However, Silkeborg is a rich cultural town with art, a long history and close to the second largest city in Denmark. So, this is a multifaceted introduction to Denmark! Each participant is expected to be able to swim (ca. 600 m) and bicycle. During most of the Exchange, accommodations will be in hostel like rooms (3-4 persons per room) dormitory like accommodations on one excursion. Typical Danish food is provided. Each participant shall have valid travel insurance. The Exchange has 3rd party liability insurance.